Recipe Roots: Germany > Providence, Rhode Island > Washington D.C.
It’s mid-summer when we call Joan Nathan. She says: “Last night, I was lying in bed and thinking about Rosh Hashanah.” Perhaps we shouldn’t be surprised. 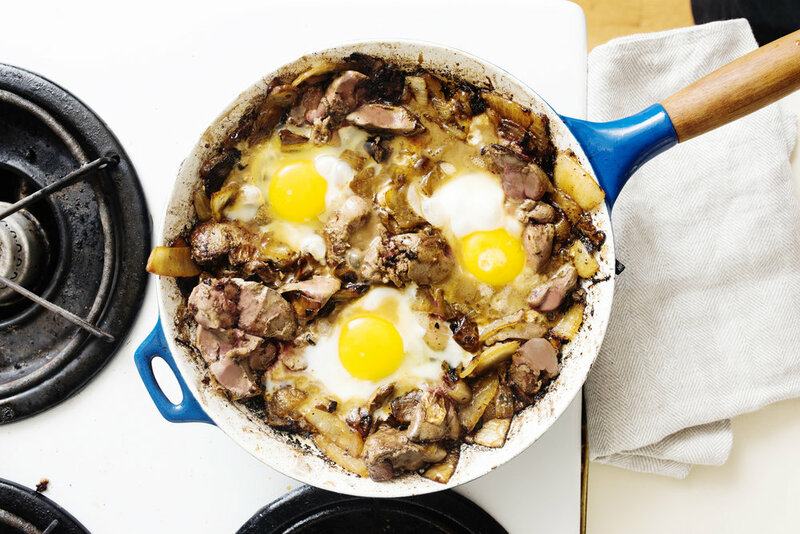 The author of 11 cookbooks, Joan is the doyenne of Jewish cooking in America. She’s traced Jewish recipes to their roots in France, Israel, Eastern Europe, across America and beyond. Joan was thinking about a blue plum tart, made with a muerbeteig crust, flavored with brandy, cinnamon, and lemon zest. “It was always part of our family,” Joan explains. It was the dessert her mother Pearl Nathan, nee Gluck, made for the holiday. “I really feel family recipes tell who you are,” says Joan. This recipe is no exception. It evolved as it was passed down the generations. 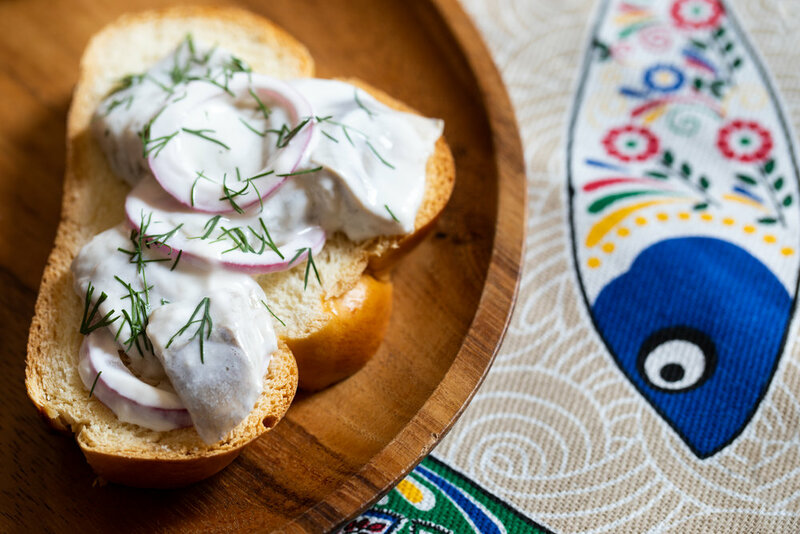 While her mother made this recipe, it comes from her German father Ernest Nathan’s side of the family. “My father came to Rhode Island in 1929, the day after the stock market [crashed],” explains Joan. He later brought his parents to the U.S. And it was likely his mother who taught Pearl the recipe, though, Joan explains she may have also seen it in the iconic Settlement Cookbook. “My mother would watch Julia Child,” explains Joan. It was Julia who inspired her to add jam to the recipe. Since Joan started to make the tart, she’s tweaked it to her taste as well, trimming the amount of sugar and precooking the crust to ensure it stays crisp. And when she’s spending her summers on Martha’s Vineyard, she will at times swap out the plums for peaches or blueberries, or raspberries that grow in her garden. But, for Rosh Hashanah, only plums will do. Their short season always falls during the holiday. As a child, before the era when summer fruit was available nearly year round, Joan says she liked that the dishes on her family table were seasonal. “They had a symbolism,” she explains. 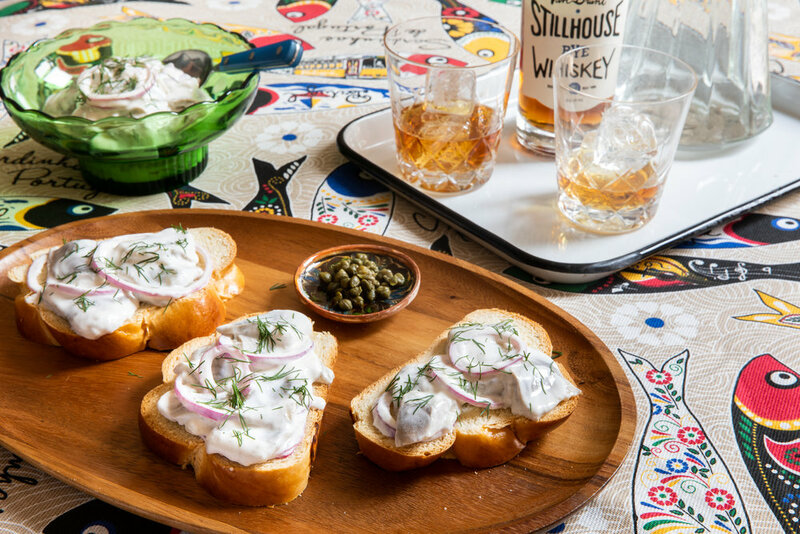 Another dish that was always served around the high holidays in her mother’s home was herring in cream sauce with sweet red onions that accompanied a drink of rye whiskey on the rocks. “My guess is it was something her mother made,” Joan explains. Like the tart, she has updated it, this time adding dill. But she still serves it as Pearl did to break the Yom Kippur fast. It’s a simple recipe that requires little planning, perfect for a day when no one wants to cook. 1. To make the crust, pulse the flour, sugar, salt, and butter together in the bowl of a food processor fitted with a steel blade until crumbled. Then add the egg yolk, and pulse until the dough comes together. 2. Place the dough in the center of an ungreased 9-inch tart pan with a removable bottom. Dust your fingers with flour, and gently press out the dough to cover the bottom and sides of the pan. Refrigerate for at least 30 minutes. 3. Preheat the oven to 450°F, and bake the crust for 10 minutes. Reduce the oven to 375°F, and bake for another 5 minutes. Remove the crust from the oven, and let cool slightly. Reduce the oven temperature to 350°F. 4. Mix the jam with the brandy in a small bowl, and spread over the bottom of the crust. Pit the plums and cut them into four pieces each. 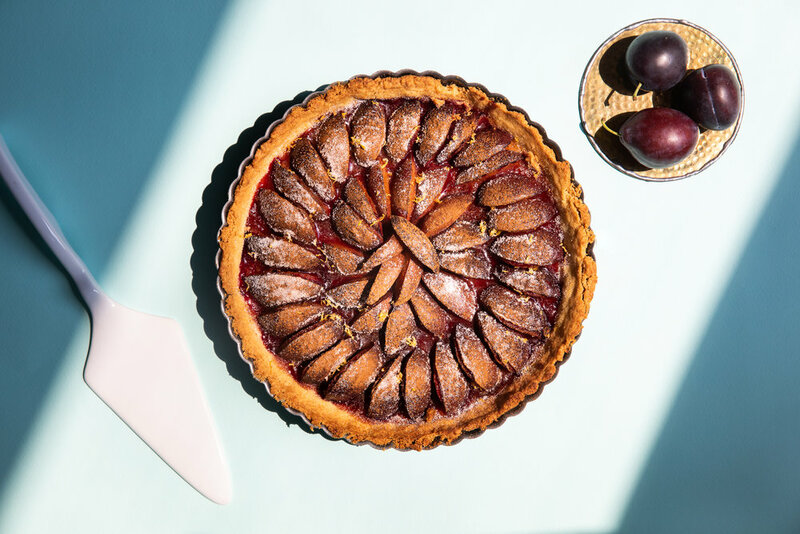 Starting at the outside, arrange the plums in a circle so that all the pieces overlap, created concentric circles that wind into the center of the pan. Sprinkle with the cinnamon and lemon zest. 5. Return the tart to the oven and bake for about 30 minutes, or until the crust is golden brown and the plums are juicy. Remove the tart from the oven, sprinkle on the sugar, and serve warm or at room temperature. 1. Drain the herring and remove the onions. 3. Place in a larger covered glass container and chill in the refrigerator for a few hours or overnight. Sprinkle with dill and serve with crackers or on top of challah. This will last for a few weeks in the refrigerator.